Sometimes we focus too much on fixing our face and forget the neck which has suffered almost as much sun damage and aging changes. What can be done to rejuvenate the neck? 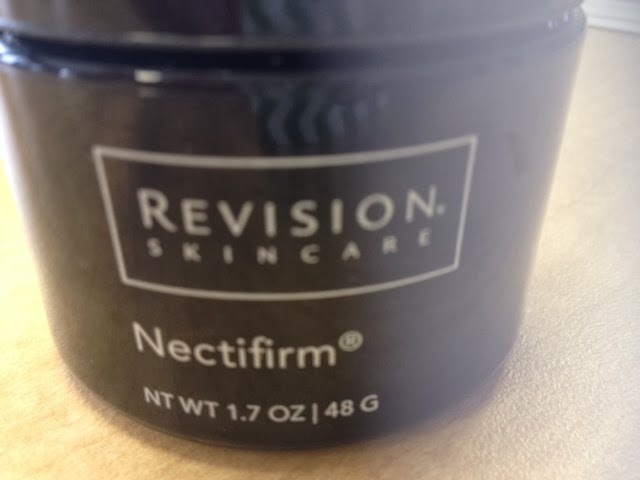 A new cream from Revision Skincare called Nectifirm is promising for home use - see pic below. It contains a unique natural wrinkle-fighter ingredient from "wax myrtle shrub" plant called dihydromyricetin as well as other know wrinkle-fighters called oligopeptides. I like this product as a compliment to our in-office neck wrinkle and neck tightening treatments. In the office, the radiofrequency, ultrasound devices and lasers can be used to improve wrinkles and sagging. 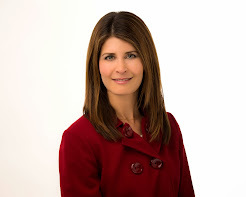 I find the laser tightening with our Fotona NdYag requires fewer treatments than radiofrequency or ultrasound. The Yag laser will remove hair too, so not appropriate for men who want to keep their beards. In addition, for people who have pockets of fat under the chin. I may consider Lipodissolve injection or tumescent liposuction. When you have neck wrinkles and freckles, the Fraxel Restore Dual or Repair are helpful too.